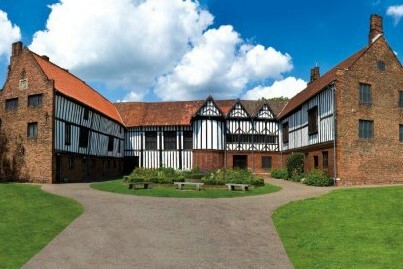 Gainsborough Old Hall one of the most impressive and best preserved medieval manor houses in England. After we will Head into Lincoln and spend the rest of the day, our coach will drop you in the centre of town. 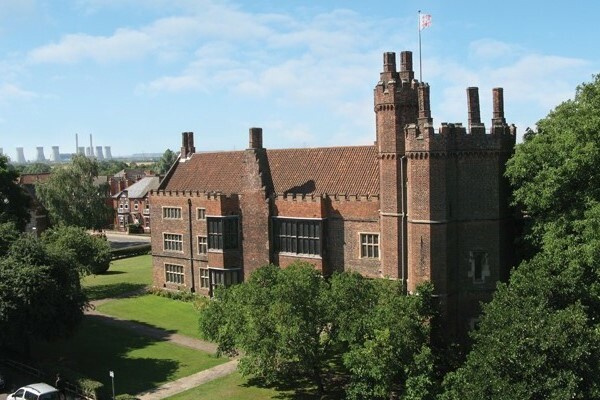 Admission in to Gainsborough Old Hall Included.